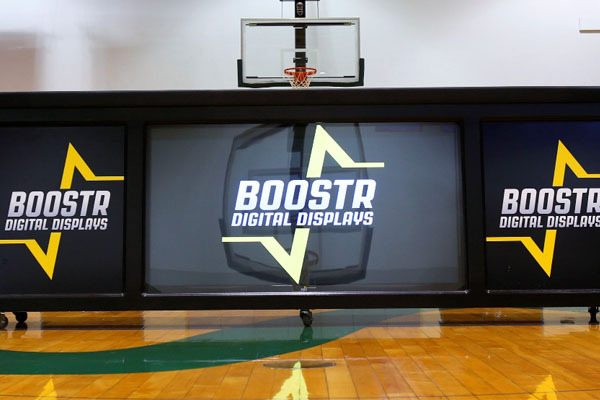 We have recently partnered with Boostr Digital displays in order to provide our customers with a way to turn their athletic scoring systems into revenue generators. Boostr Digital Scoring Tables do more than make a good impression. 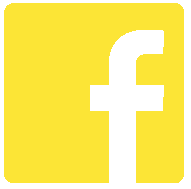 They also supply you with a place to display both digital and static advertisments during any sporting event, leading to recurring profits for your athletic department.